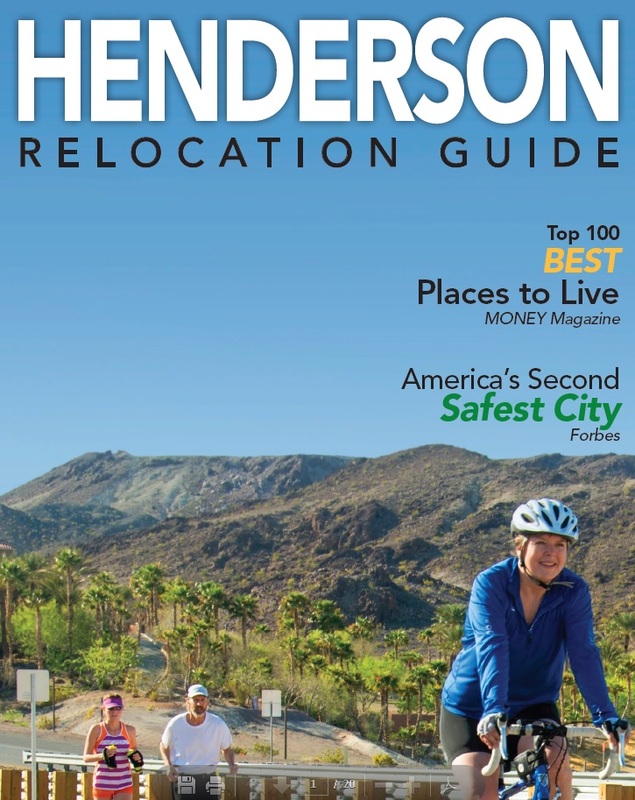 Order your Free Relocation Guide Today! Upon receiving your request, we'll send you a comprehensive relocation guide to your mailbox. 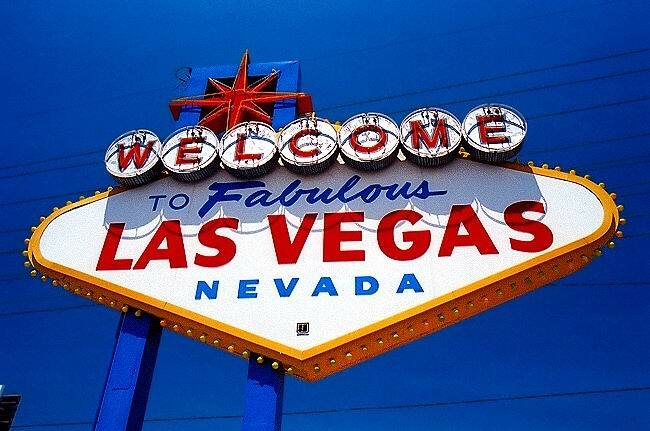 This guide will include valuable information on Las Vegas, Henderson, and Boulder City. We look forward to hearing from you!